Healthy buying has been witnessed in the auto and capital goods stocks so far. 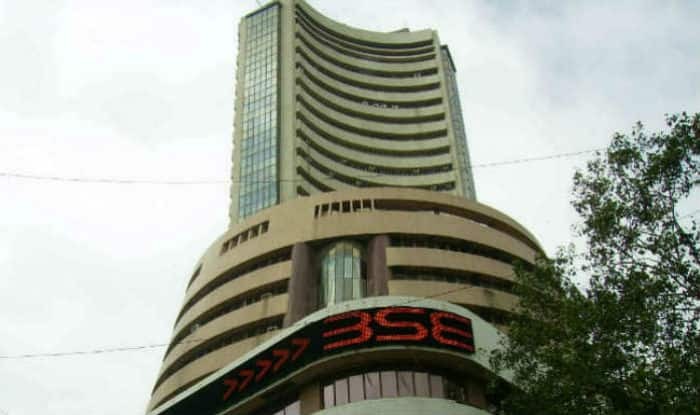 At 9.19 AM, the Sensex traded at 36,378.91, higher by 122.22 points or 0.34 per cent from the previous close of 36,256.69 points. The Nifty50 on the National Stock Exchange traded at 10,850.65, higher by 19.70 points or 0.18 per cent from the previous close of 10,830.95 points.